A woman was mugged by two men in the Lincoln Square neighborhood on Wednesday morning, police said. 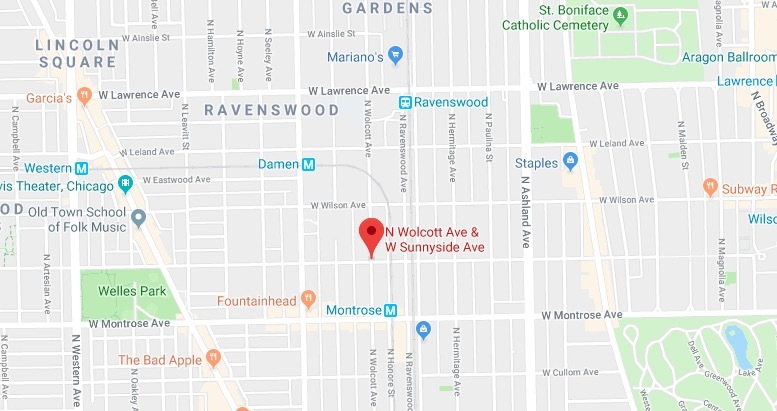 The victim was near the corner of Wolcott and Sunnyside Avenues when the men approached and took her phone and credit cards around 10:15 a.m., according to a police report. 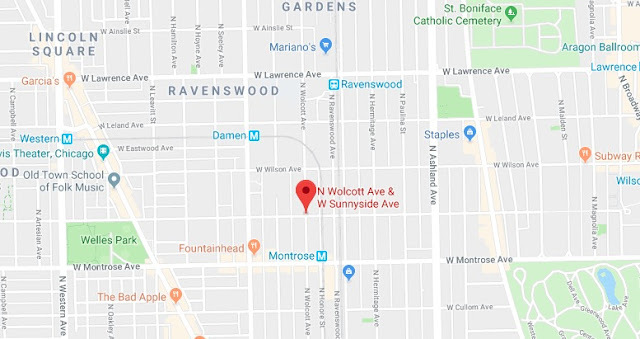 The woman chased the men to the 1900 block of West Montrose where the pair jumped into a dark-colored Toyota RAV4 that sped away westbound. According to the victim, the offenders are two black men, one of whom wore a black hoodie with an orange and black design. The other was dressed in all black clothing.